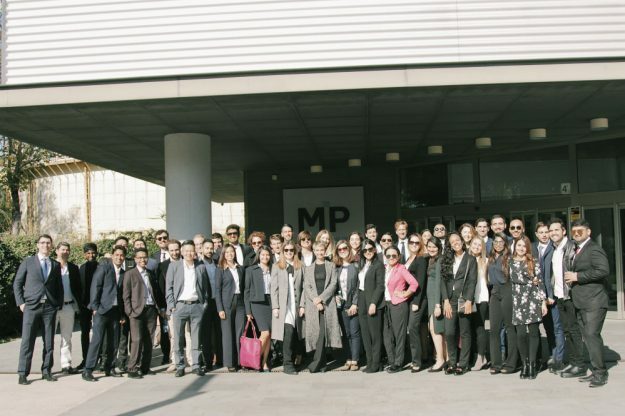 Exactly two years ago, I received the letter of acceptance from MIP in Milan. It really seems like yesterday, I still remember my feelings during that day and the expectations that were growing day after day. 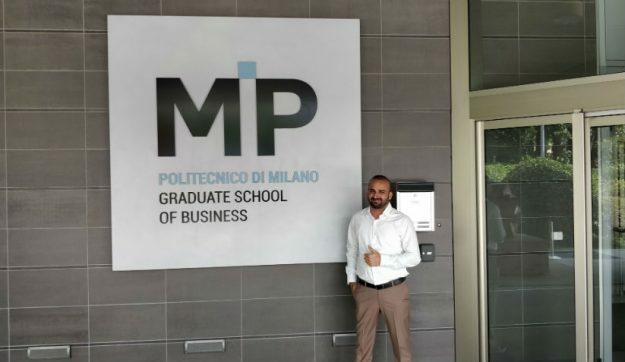 Some months later, in October, I entered the MIP buildings in Milan for the first time. 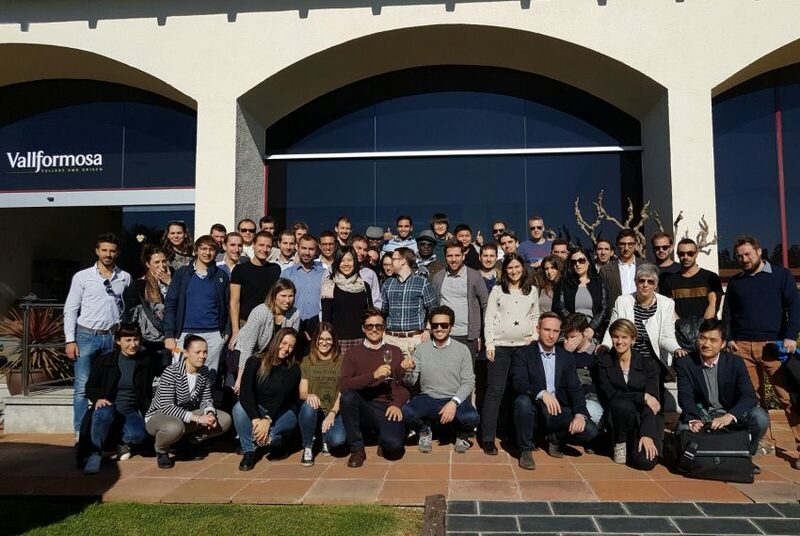 Beside expectations, I started feeling some anxieties: “Am I up for this challenge?” I felt like an alien when I met Luke, the first person I spoke with, but after some hours and a couple of Aperol Spritzes, all the people in the class really started integrating. What has happened during these two years? When I submitted my application for an MBA at MIP, I was guided by a great will to change. I have to say that I was really naïve because I was considering only the job perspective. In fact, everything changed, including my job, and today I feel quite a different person with a different mindset. Let’s take a step back. 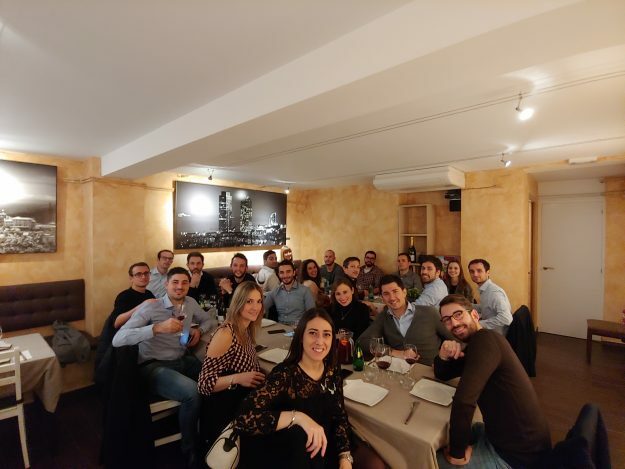 I was aware of the whole MBA course organization and I didn’t imagine that spending one weekend a month together with my colleagues would be enough to build very strong relationships. At the end of these two years, friends are surely the most valuable gift of this MBA experience. 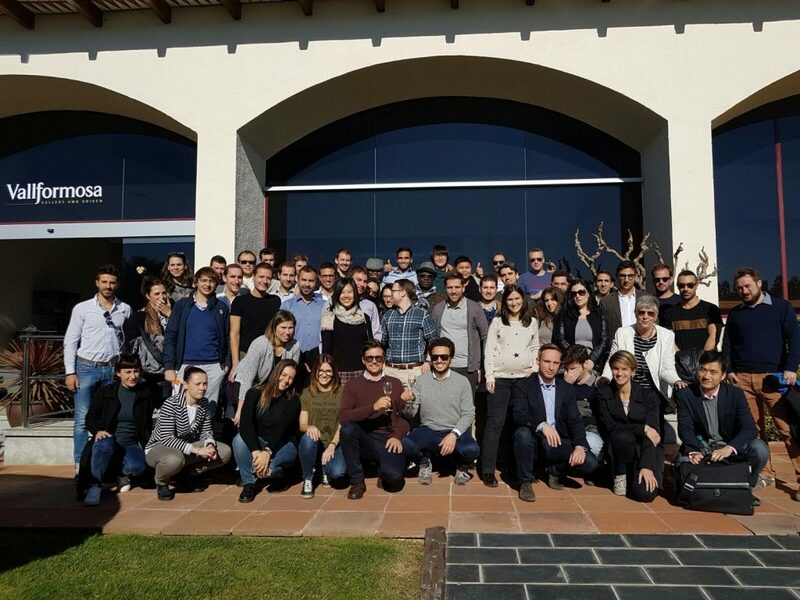 In 20 months we have talked a lot about our lives, present and future plans and, step by step, we have learnt how to cooperate in the pursuit of common results. I learnt a lot from all of my colleagues and I hope I was able to give back some of the energy and insights I received during this period. Another important change that I didn’t really expect is the growth of my entrepreneurial spirit. 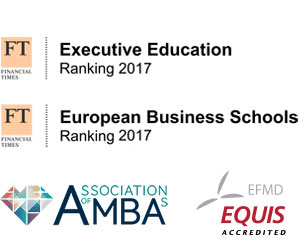 I started the MBA looking at the possibility of changing career and hopefully to move from Southern Italy, since I didn’t find any good (job-related) motivation for being there. I was sure that the real challenges were elsewhere, like in Milan, Barcelona, or London. Anyway, this belief of mine was based on completely disregarding entrepreneurship. Today, I cannot agree more with Professor Lettieri when he said that one of the main successes for MIP is when students decide to start up their own companies. Although I haven’t started my company yet, I am really appreciating the thrill of being an entrepreneur. Eight months ago, I was involved in a start-up project that is based on the idea of building a community where information is a real value that should be equally distributed. At that time, I was presented with a name – TboxChain – a challenge, the fake reviews online, and a technology, blockchain. It was not easy to find a file rouge, a thread to link all these elements, mostly because I didn’t really understand blockchain. I started reading books and White Papers, and following influential speakers, such as Don Tapscott (the author of Blockchain Revolution) and to get in touch with people who are already working on blockchain projects. I was completely – and still am – fascinated by the idea behind blockchain and by the many possibilities that a full deployment of such technology and the disintermediation of the economy could bring to the world. In eight months, TBoxChain has made a lot of progress on the path from being only an idea to the market. Citizens 3.0 – All the people that join the community to review hotels, restaurants, attractions or monuments, or simply to read other users’ reviews. Citizens 3.0 participation in the community is completely free of charge. Users will be rewarded in XTB points for their participation in the community as reviewers. Businesses – Restaurateurs, hoteliers and tourist attractions’ managers and owners will have a benefit from the value of certified reviews. For them, joining the community will be subject to a small financial contribution. At the moment, we are finalizing the TBoxChain platform and related app in order to start distributing the TBoxes in October. Moreover, we are building the community and we have undersigned a partnership agreement with the Italian Chefs Federation and several museums. In conclusion, these two years have really represented a phase of transition for me, but I assume that it was the same for my fellow classmates. We have been flooded with valuable knowledge and we had the chance to talk with incredibly interesting professors. It has been a very intense period that is nearly concluded. Obviously, there is some melancholy but, at the same time, I feel positive, I feel lucky for all the experiences I have had during these two years and above all, for encountering very interesting people and making very good friends. This two-year transition is ending and, like caterpillars that turn into butterflies, we are now different from who we were at the beginning, this is the reason why, more than the end, this is just the beginning of something new, I am sure that the best is yet to come….Ad Maiora! 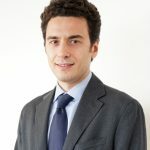 Giovanni is a current student of the International Part Time MBA. Born in Matera, in the Southern region of Basilicata, he has spent the past 4 years living and working between the rest of Italy and abroad. He considers himself as a passionate, dynamic person, with a meticulous eye for detail. He really loves discovering new places and cultures. His motto is: “Always look for the sunshine in the dusk”.